Who said office supplies must be boring? Pretty Business Cards offers trendy and unique, quality business cards for women entrepreneurs and small business owners. 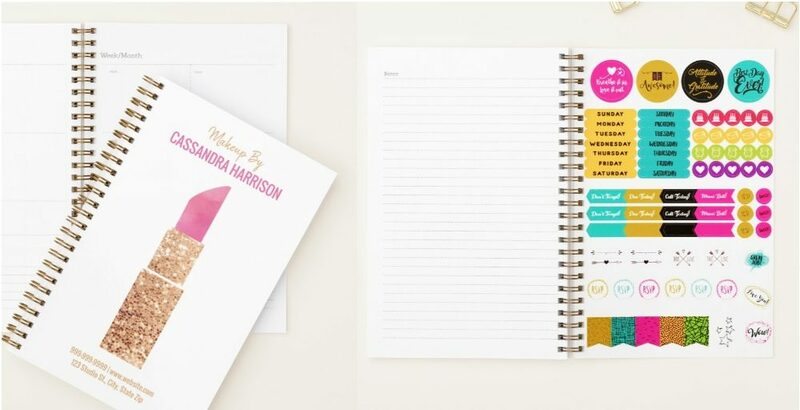 Custom templates and matching office supplies make promoting your business in a beautiful and stylish way easy. Our curated collections specifically cater to more a feminine, glam, pretty palette. These gorgeous business cards are created by talented, independent designers at Zazzle and printed on quality paper. Beautiful and practical! Hairstylists, manicurists, tutors, pet sitters, musicians, housecleaners, babysitters, personal trainers, yoga instructors, and caterers are just some of the collections we offer. 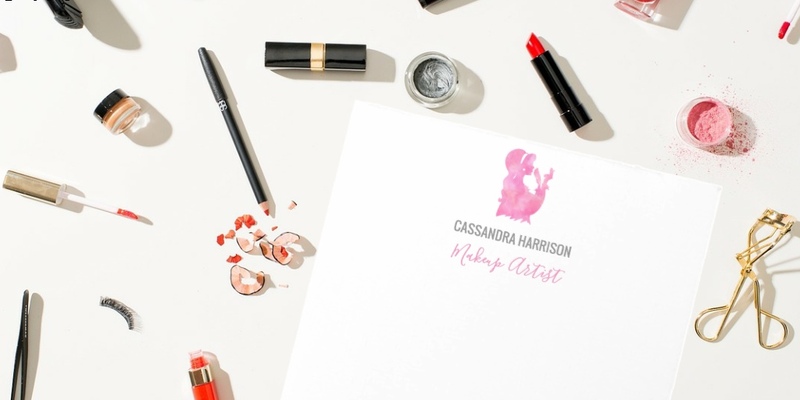 Whether you are just starting out your business, re-branding, or you getting more serious about networking you can personalize a business card that fits your needs! All designs printed by Zazzle are FLAT PRINTED images ONLY. Glitter, lace, foil and other embellishments are just designed to look that way, cards are currently CMYK ink, printed on paper. Pretty Business Cards is an affiliate site for Zazzle business cards and office supplies. Each independent Zazzle artist retains the full copyright for their own images and is responsible for the proper use of their images. Pretty Business Cards does not claim the copyright for the images used in this affiliate website and is not responsible for improper image use or credits required in the creation of the independent artist’s products.